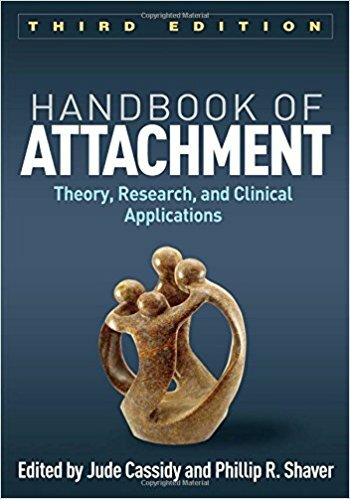 Widely regarded as the state-of-the-science reference on attachment, this handbook interweaves theory and cutting-edge research with clinical applications. Leading researchers examine the origins and development of attachment theory; present biological and evolutionary perspectives; and explore the role of attachment processes in relationships, including both parent–child and romantic bonds. Implications for mental health and psychotherapy are addressed, with reviews of exemplary attachment-oriented interventions for children and adolescents, adults, couples, and families. Contributors discuss best practices in assessment and critically evaluate available instruments and protocols. *Chapters on genetics and epigenetics, psychoneuroimmunology, and sexual mating. *Chapters on compassion, school readiness, and the caregiving system across the lifespan. *Chapter probing the relation between attachment and other developmental influences. *Nearly a decade's worth of theoretical and empirical advances.